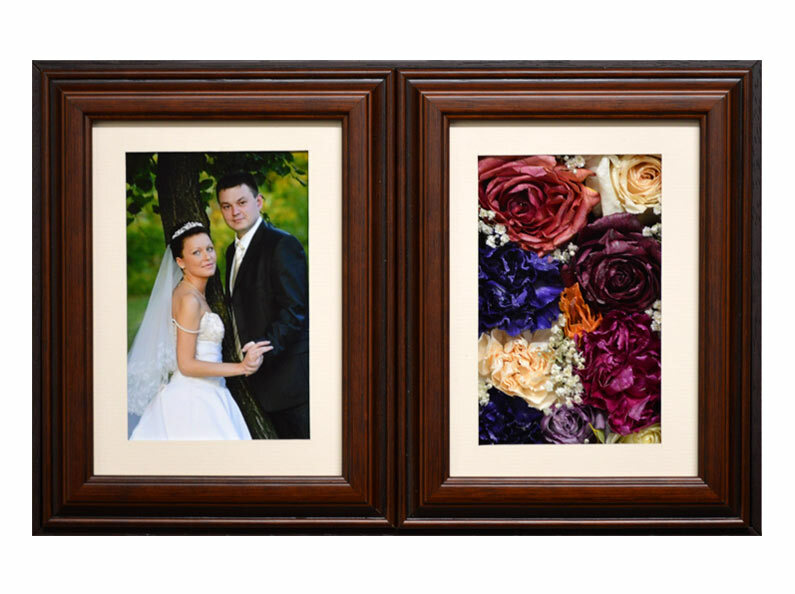 Preserve your wedding bouquet flowers into a beautiful freeze-dried keepsake! 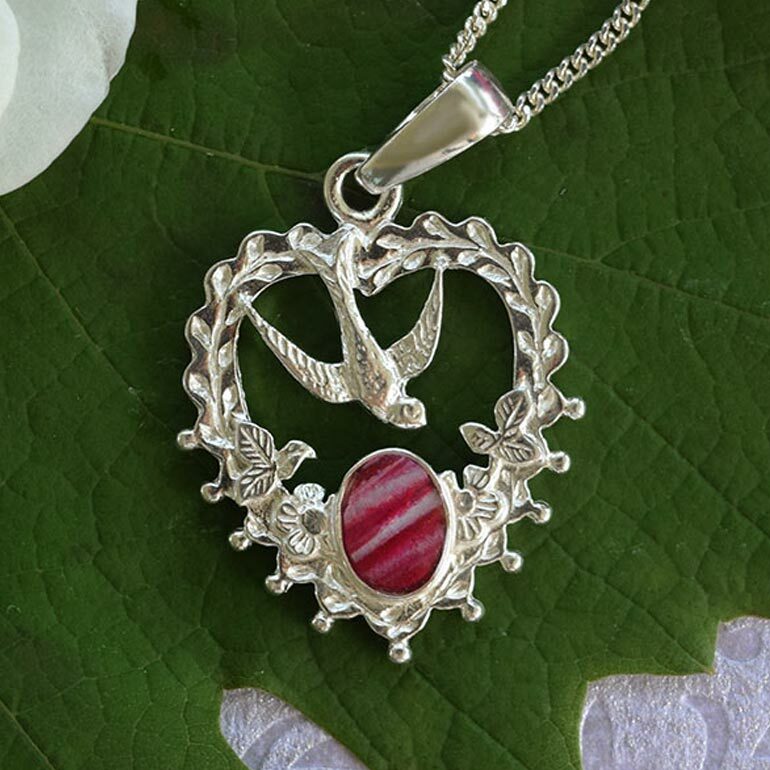 As one of life’s most joyous events, a wedding comes with heart-warming memories for everyone who was there. 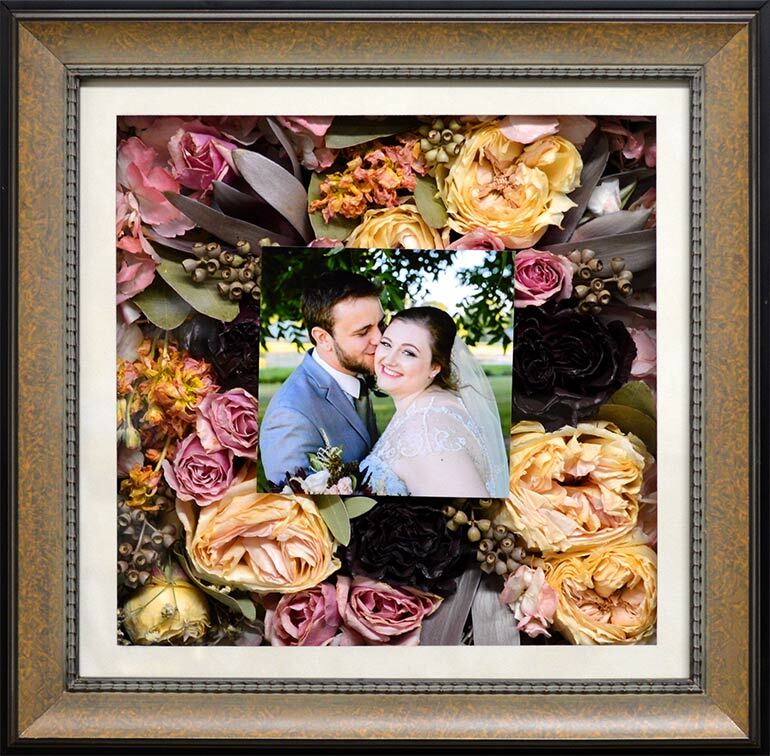 At Fantastic Blooms Floral Preservation, we can preserve your bridal bouquet flowers into a timeless keepsake for you to treasure for years to come. 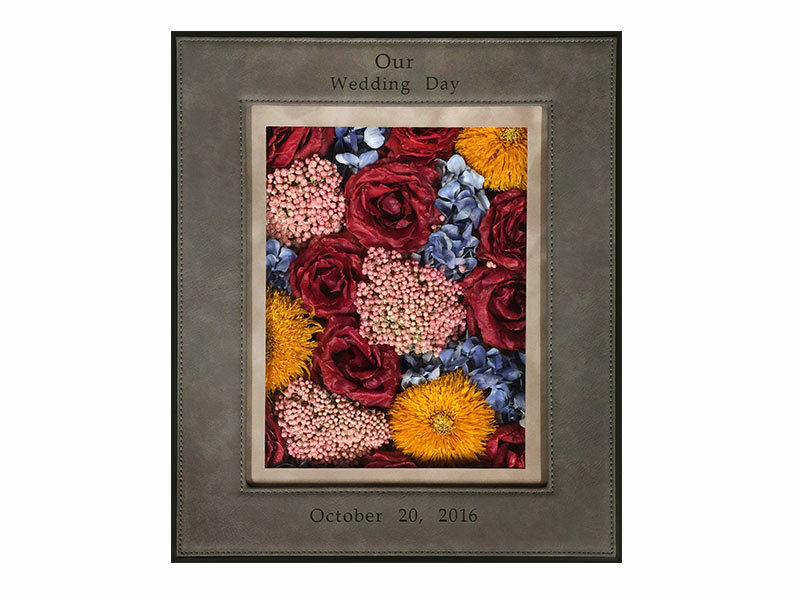 In addition to preserving wedding bouquet flowers, we can also preserve and frame bridesmaids’ flowers and mothers’ corsages. Wedding flower preservation is more affordable than you may think. 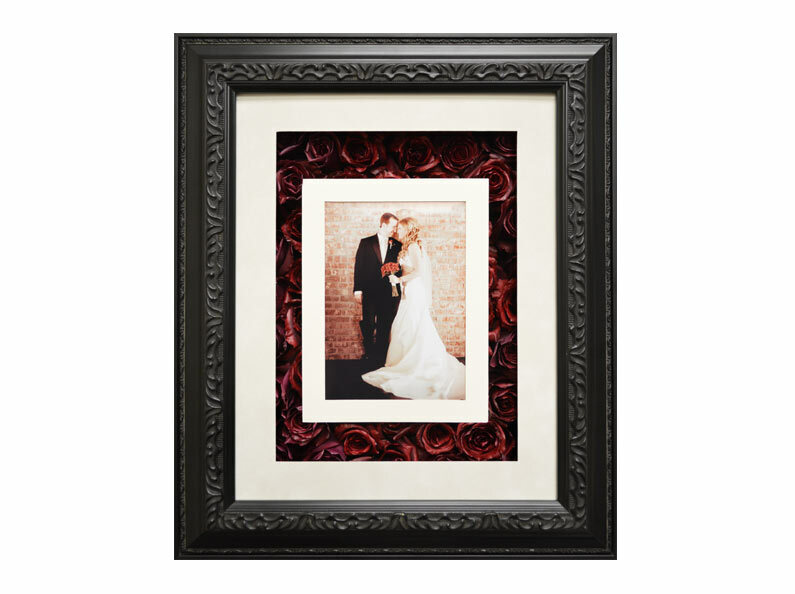 We offer a wide variety of affordable framing styles and preserved petal jewelry options for you to choose from, not only to best compliment your style and decor, but to also fit your budget! 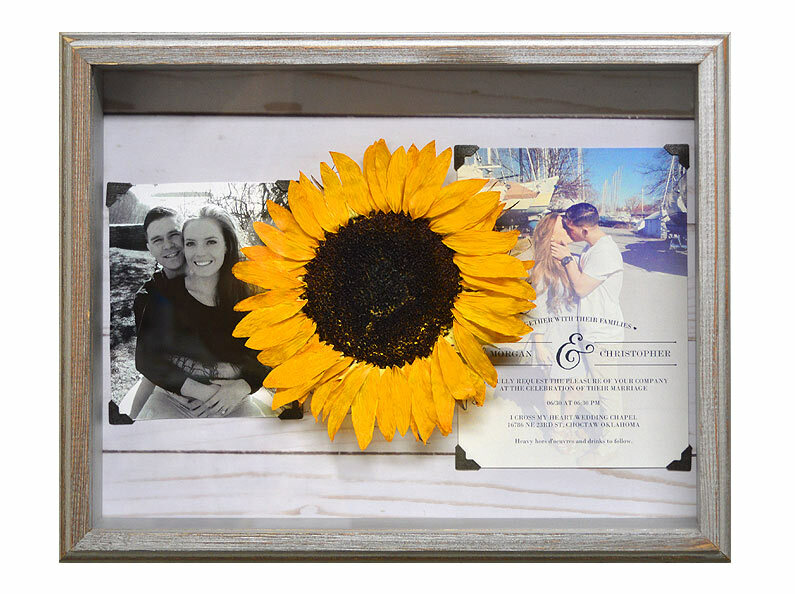 From large encased displays to small jewelry items you can wear, we are confident that you will find the perfect way to preserve your wedding bouquet flowers into the perfect keepsake that fits you. Arrangements prior to the wedding are recommended but not necessary. If possible, we ask that all interested brides contact us BEFORE your wedding so that we may get you into our system so everything will go smoothly the day we receive your flowers. IF YOU WOULD LIKE TO MAKE ARRANGEMENTS IN ADVANCE, please send us your customer information. We do require full payment at the time we receive your flowers. For optimal results, your bridal bouquet or special flowers should be delivered to Fantastic Blooms Floral Preservation within 1-4 days after your event. You can drop your wedding flowers off at our design studio, or have a family member drop them off for you. If you are in our local service area, you can drop off your flowers at our showroom. If you’re outside of our local service area, you may also ship your flowers overnight to us. Whether it will be you or a family member who will be dropping off the flowers, please call ahead to let us know your flowers will be on their way. For easy instructions on how to ship your wedding bouquet flowers to us, please refer to our Get Started page. Until we receive your flowers, keep them in the refrigerator DO NOT FREEZE! Feeling inspired to check out some creative options for your wedding bouquet flowers? 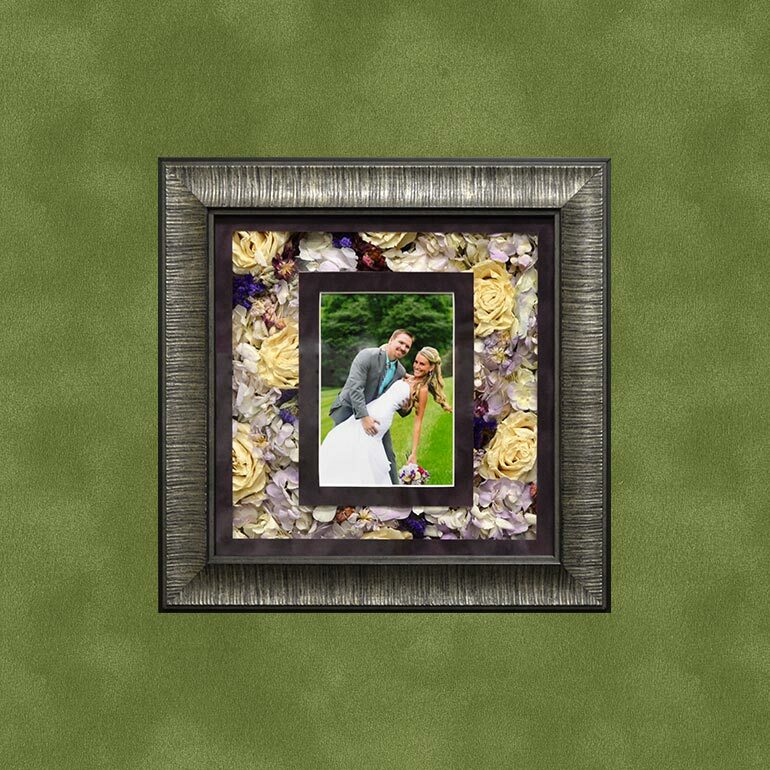 We welcome you to take a moment and explore our online flower preservation gallery to get the creative juices flowing for your own keepsake. 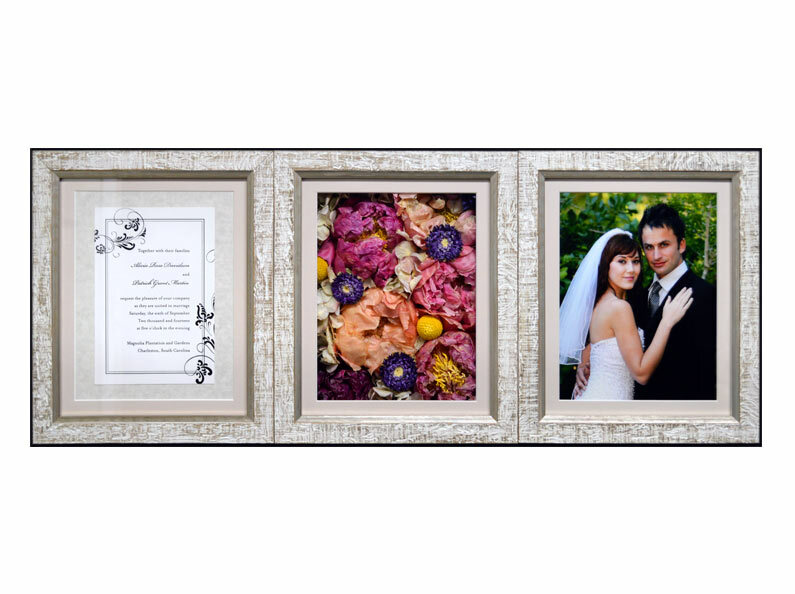 Do you want to decorate your home with a display frame, or wear your wedding flowers wherever you go? 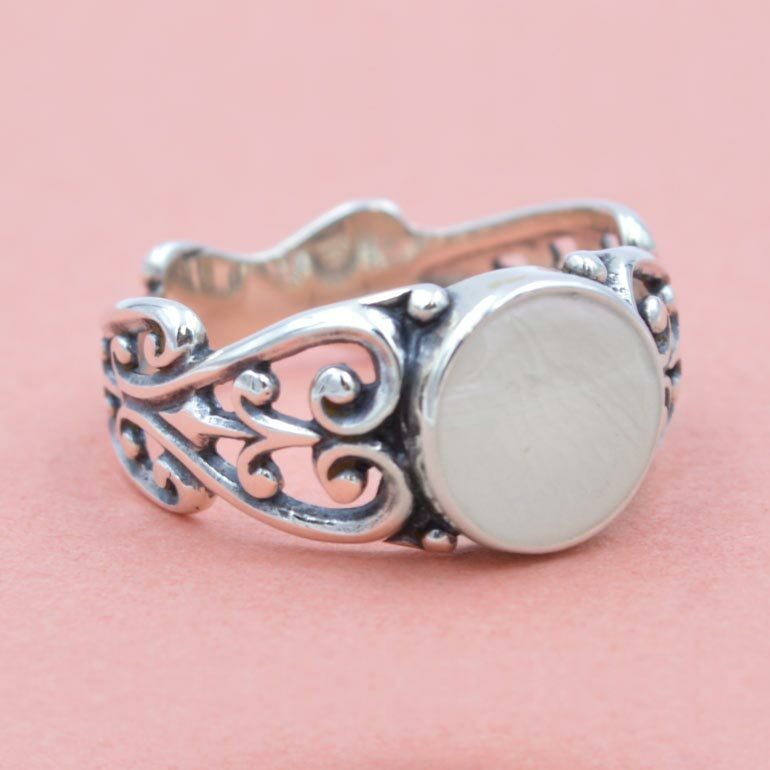 There are so many lovely options to consider! 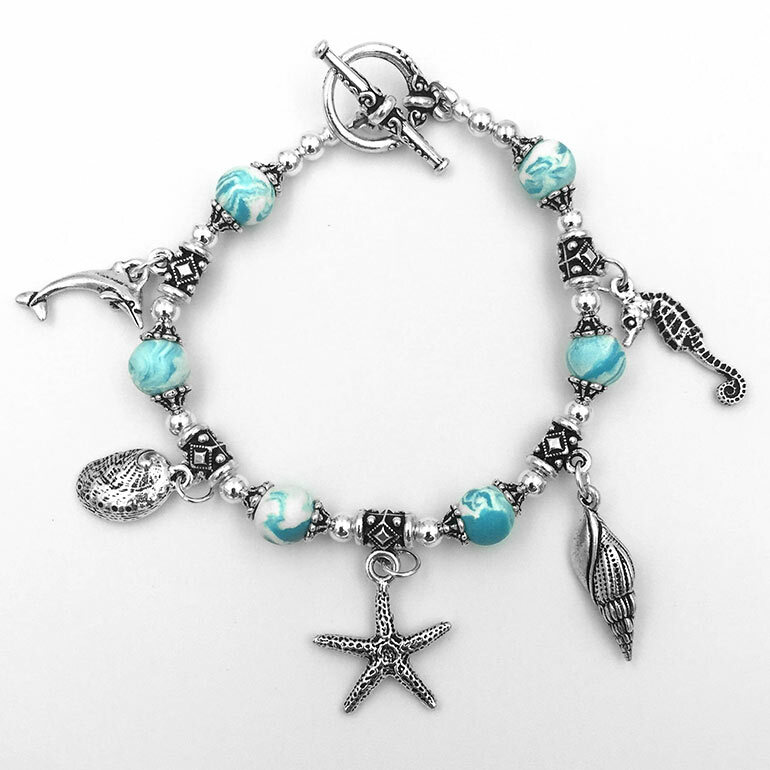 Let us know if you’d like some ideas… we can help!